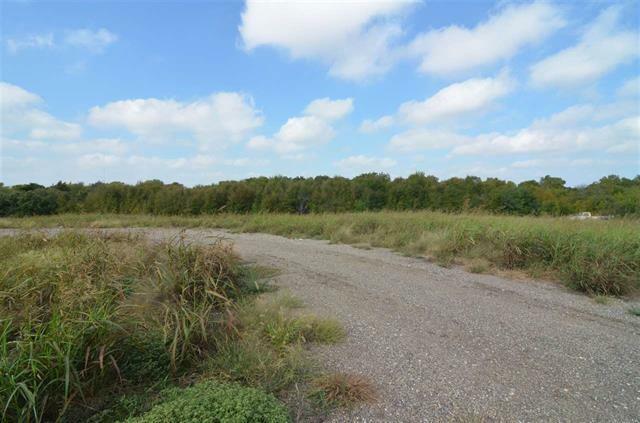 Great piece of land that sits on top of a hill off of Callan Ranch Rd Exit. 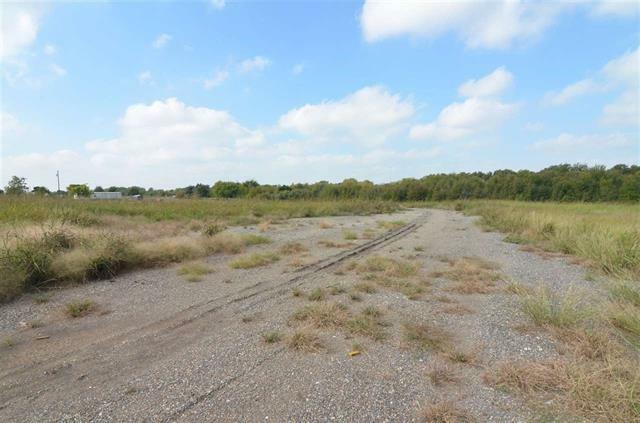 South I35 frontage with convenient access from the Callan Ranch Rd overpass. 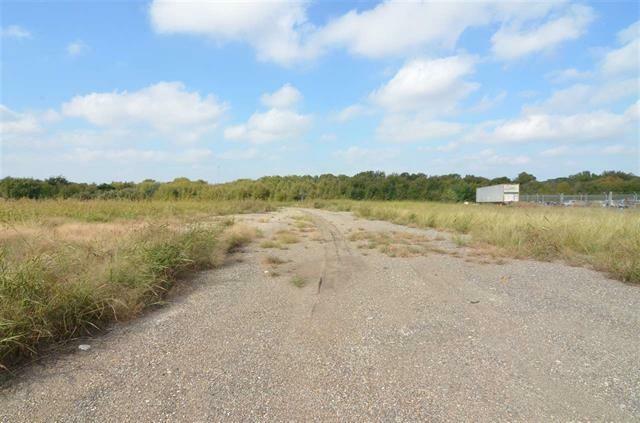 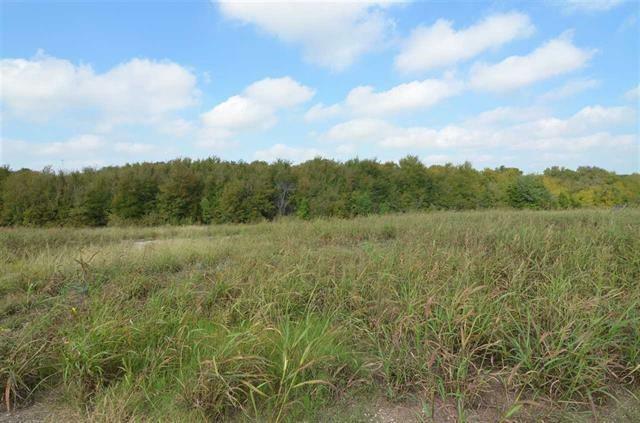 Has impressive potential for commercial use with undeveloped 4.316 Acres.